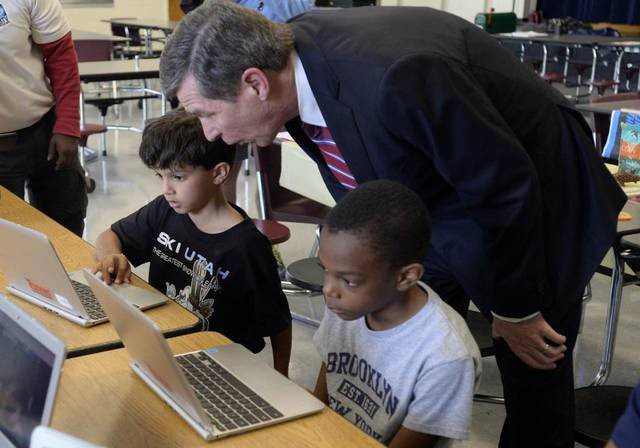 "Every North Carolinian can play a role in improving our communities and our state." There's a need for volunteers in every community. Join the more than 19,000 North Carolina residents who have served. Help when it matters most. Guidelines, process and nomination forms. Learn about volunteerism opportunities near you. Get involved in public and community service by applying to serve as a Governor’s Page.